Utilities: Tenants are responsible for power & gas. Plus $95/month for water/sewer/trash. 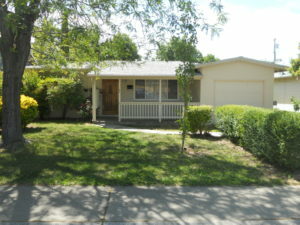 Charming home in Old Lincoln, minutes from shopping, dinning and freeway access. 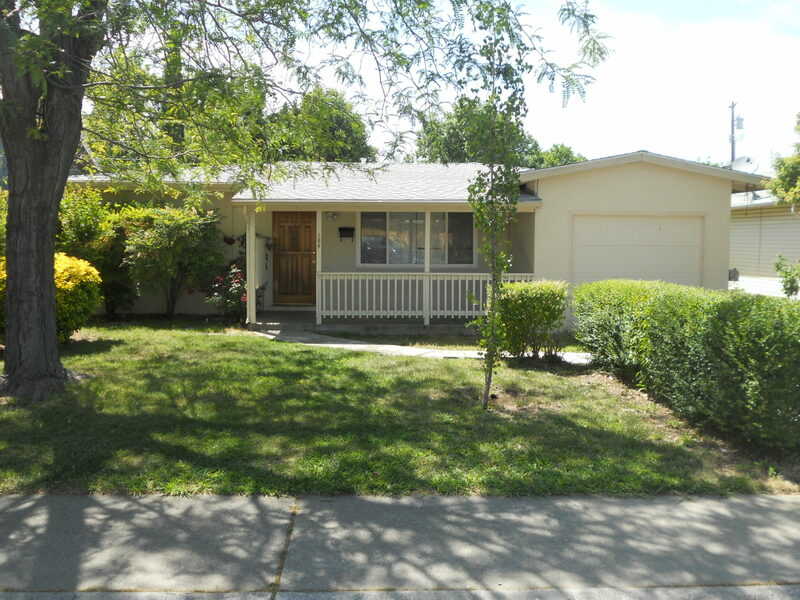 2 bedrooms, 1 bathroom home, wood flooring throughout,private backyard with a covered patio.